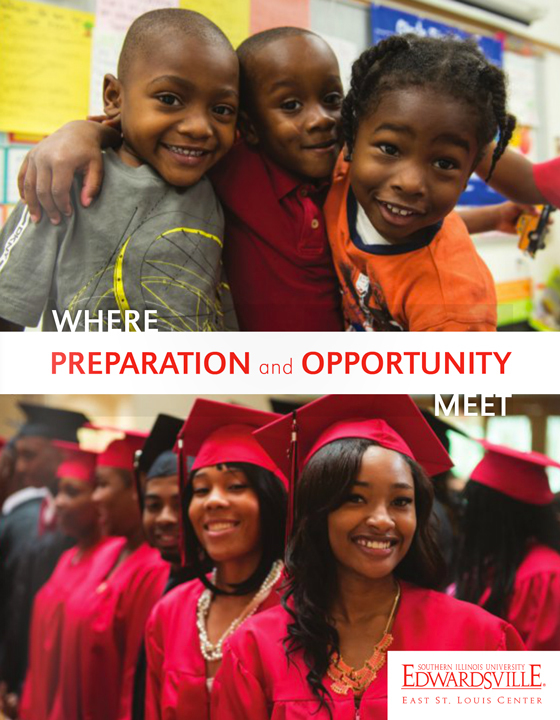 Our ImpactLearn more about the impact of the East St. Louis Center. The ESLC operates programs funded through federal, state and local grants with an annual budget of more than $14 million. The ESLC delivers a multi-generational approach to educational programs and services that provide opportunities for education, life skills and economic mobility for the entire family. The ESLC serves as a national model for how a metropolitan university can leverage expertise and resources in order to demonstrate impact in a high-needs community. The ESLC offers exemplary services and innovative programs that equip diverse populations for responsible citizenship, living wage employment, and economic mobility in this technology driven, global society. Several Head Start parents and teachers have received Parent of the Year and Teacher of the Year state and regional awards in recent years. 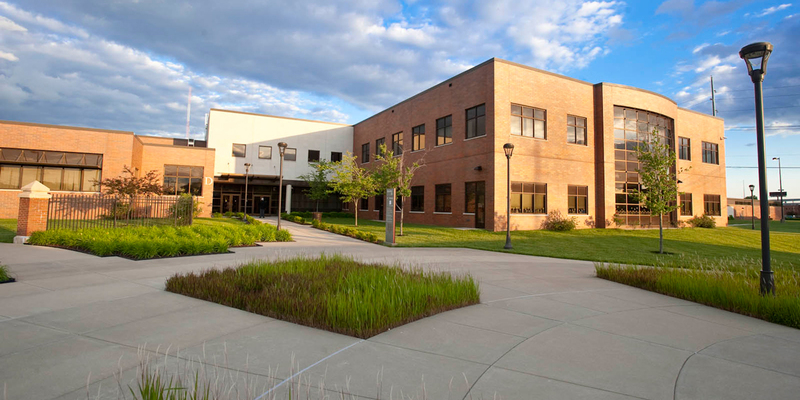 The SIUE East St. Louis Center was finalist for an education award from the St. Louis Regional Chamber Arcus Awards. Four SIUE Head Start/Early Head Start centers are the only in Illinois to receive Gold Circle of Quality designations from the ExceleRate Illinois state early childhood quality rating system. The East St. Louis Center is a place that inspires… prepares…. and connects youth and adults to opportunities that allow them to reach their full potential.